Animal owners, whether they be farmers that are rearing animas for meat production, or owners of domestic pets, are becoming increasingly concerned about the safety of processed food and the possible side effects of food that is treated with hormones and antibiotics. But what happens when animals become immune to those antibiotics, or the bacteria evolves, or humans ingest those antibiotics? There is an ever-increasing argument for antibiotics to be replaced with herbal remedies that are equally effective but in no way harm the animal. In fact, they often out-perform their pharmaceutical alternatives and frequently have better results. Traditional herbal medicine requires the use of the whole plant, or defined portions of it, whether Indian, Chinese, Western, African or Native American herbs. Modern medicinal herbs drift towards the active ingredients in herbs and plants, then extracting them. That said, most believe that using whole plants is the best way, with them working in synergy with each other. 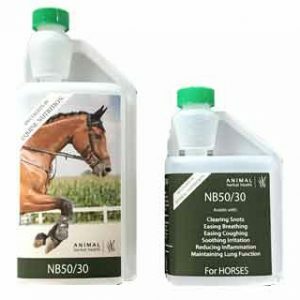 Herbal remedies, whilst they can be used on a variety of animals, horses and ponies respond particularly well. As they are natural herbivores, not only are they sources of medication, the plants are a useful source of vitamins and minerals that can’t quite be replicated by artificial supplements. In ancient herbal lore the line between medicine and food were blurred and so his is the case with herbal medicines and herbivore animals. Having said this, there are herbs that are more medicinal than food and vice versa, there are herbs that are more food than medicinal. 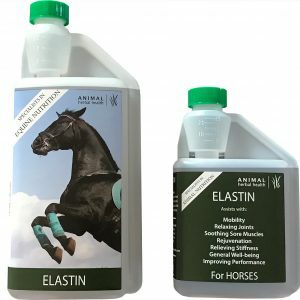 A few examples of illnesses in animals that can be treated with herbal remedies include: COPD, laminitis, digestive problems, diarrhoea, stress and anxiety, arthritis, liver problems, skin problems, kidney problems and heart problems along with many, many more. These could also be treated with more modern remedies in conjunction with natural ones. As the population grows, the demand for food also grows along with it. 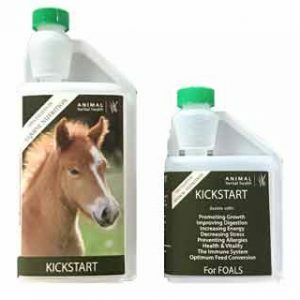 Currently, animal nutrition is approximately half the cost of rearing an animal that will be sent for meat production. The addition of herbal remedies to feed over an antibiotic will only enhance the nutrition entering the animal.